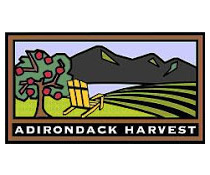 An amazing Summer was had by us – no more so than at farmers markets across the Adirondacks and Champlain Valley. The good news is that there are two farmers markets continuing on through the Fall and Winter until Christmas time. 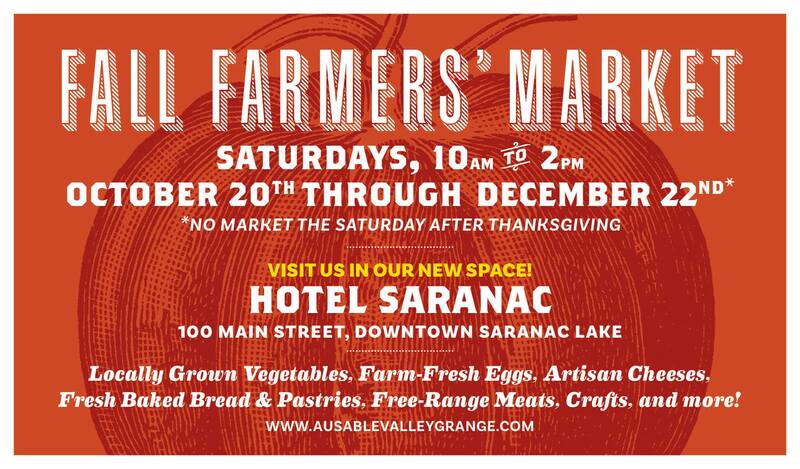 The Hotel Saranac this year has invited the Ausable Valley Grange Farmers’ Market to their arcade for the Fall Harvest Market. If you haven’t been, this grand hotel has been restored to its former glory and many consider it the anchor for mainstreet revitalization of Saranac Lake. We are really happy that they’ve offered their space for the market which will be attended by many of the same farmers and crafters that attend the Summer market at Riverside Park, about 13 in total. We’ve also been having a blast over at CVPH in Plattsburgh this season taking part in their “Workplace CSA” program. The good news is that will also continue until December. The markets are primarily for employees of CVPH (payroll deduction is a great perk) but the markets have also always been open to the public. If you’re missing us at the Plattsburgh Farmers’ Market on Durkee St, you can find us at the hospital on Thursdays. 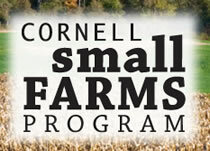 This entry was posted in Farm Updates, Farmers Markets and tagged cvph, farmers markets, hotel saranac.